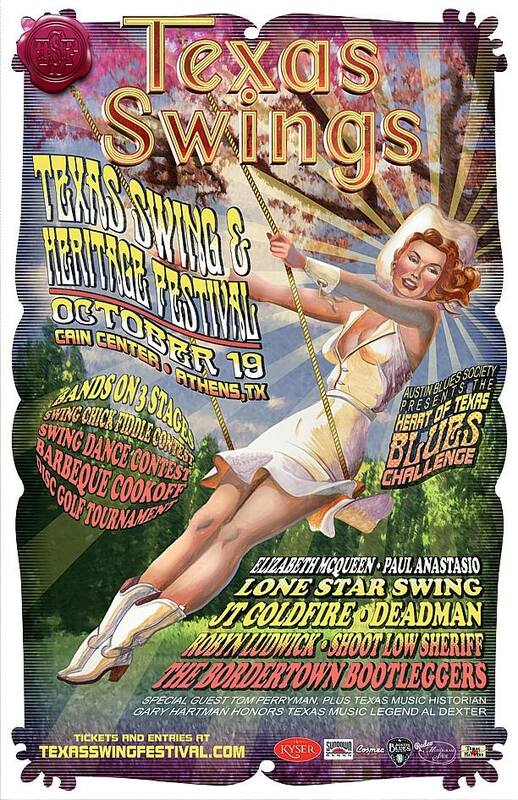 ATHENS- Athens will be swinging with Texas music Saturday, October 19. 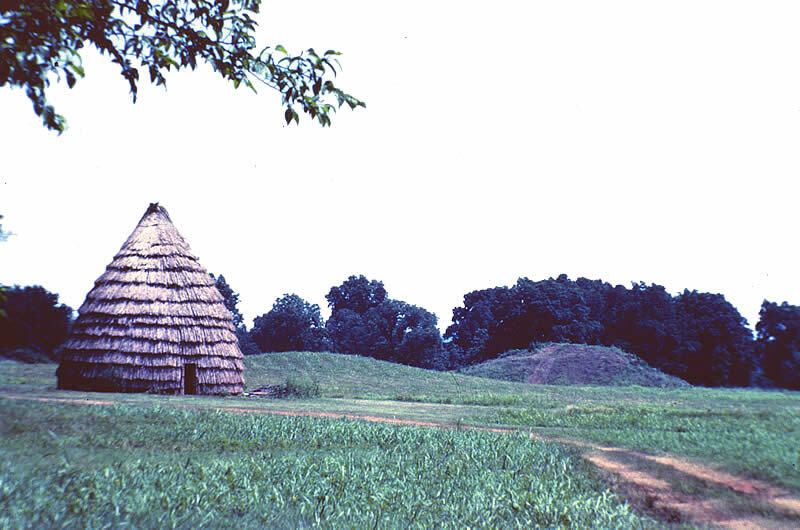 Beginning at 10a.m. at the Cain Center Texas artists will take the stage for the 12 hour festival.